The Trimble Ag Toolbox app allows you to wirelessly monitor the status of and update firmware on the Trimble® DCM-300 modem using a smartphone or tablet. This eliminates the manual process of updating modems to enhance Trimble Ag Software services. 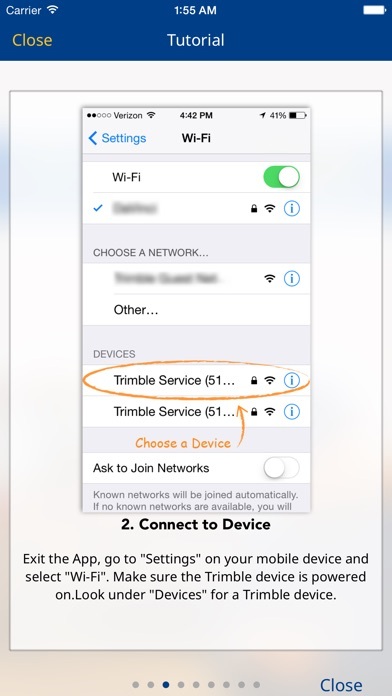 This app is especially handy for Trimble service technicians who monitor and update their customer modems. 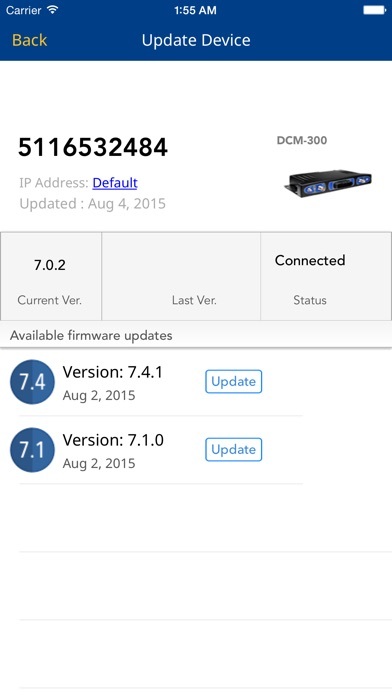 • View available firmware updates for the DCM-300 modem, and download updates to your iPhone or iPad. • View a list of all DCM-300 modems that are connected to the user’s mobile device to see the current versions that are installed. • Manually enter a modem’s IP address to connect wirelessly. • Use your iPhone or iPad to monitor the progress of a firmware upgrade, find out when it is safe to disconnect from a modem’s Wi-Fi network, or cancel an update. Minimum DCM-300 compatibility is Version 2.0 and higher. 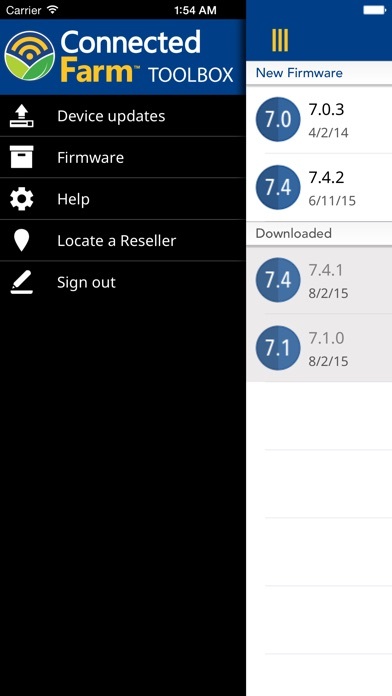 - Updated location of firmware repository. 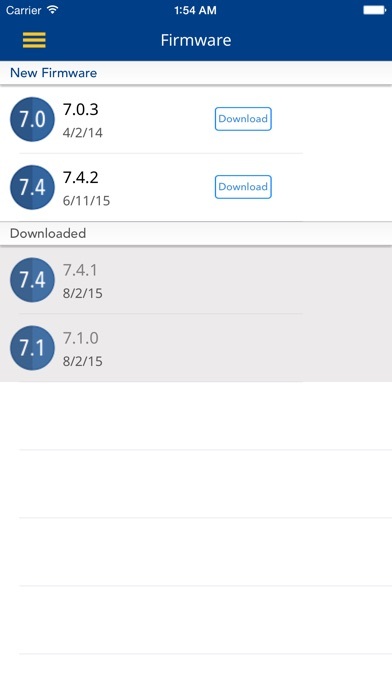 This version requires iOS 8 or above.